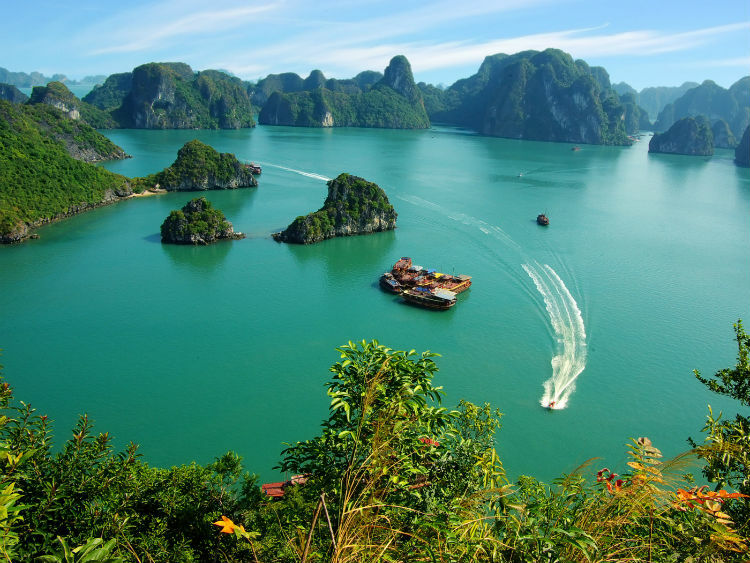 Quang Ninh is a coastal province in northeastern Vietnam. 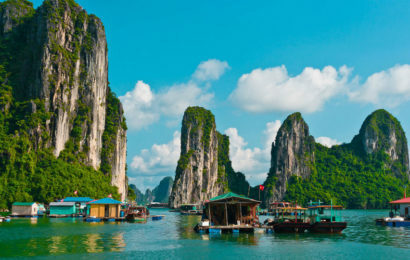 Capital Hạ Long is a base for junk boat trips in Hạ Long Bay, known for its hundreds of towering limestone islands. 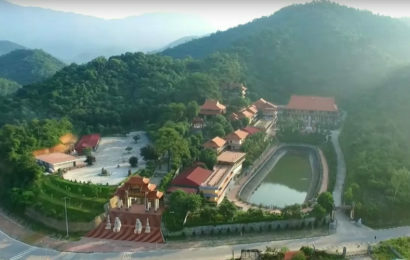 Many of these rainforest-topped islands have beach resorts or caves, including Bồ Hòn’s Sung Sot (Surprise Cave) and Đầu Gỗ island’s vast grotto. The bay also has floating villages such as Ba Hàng, where houses are built on wooden platforms. There are also other famous landmarks.